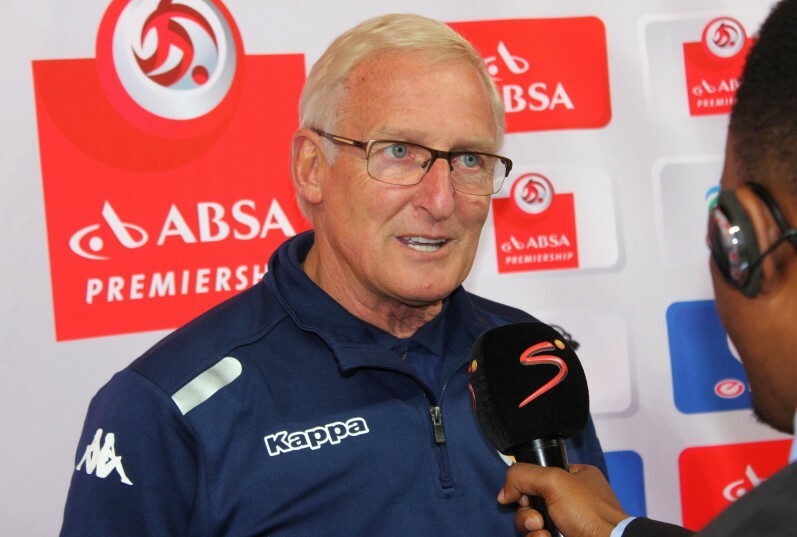 Igesund has revealed that he could end up coaching outside South Africa’s borders if he does not get a job in the PSL. With the coaching turnover in the PSL and elsewhere materialising at a helter-skelter pace, it can be deemed somewhat surprising that the highly successful Gordon Igesund remains on the sidelines. The coach who was lauded with the nickname of “The Golden Boy” after taking a record four different clubs to the top-flight title revealed from his Cape Town home yesterday that he is in no hurry to return to “active duty”. But Igesund, who has also enjoyed a spell with Bafana Bafana, revealed he could even end up coaching outside South Africa’s borders. “If I end up going overseas,” he added, “I’d be looking for a job at international level. That is something of the kind of new challenge that would interest me. I think I could do the job and a couple of propositions have come my way previously, but not at the right time as far as I was positioned at the time.